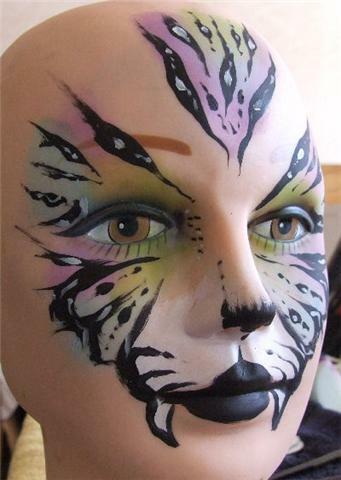 Face painting and tattoos are not just for kids anymore! 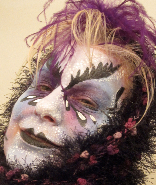 We have unique, fun services for the adults! 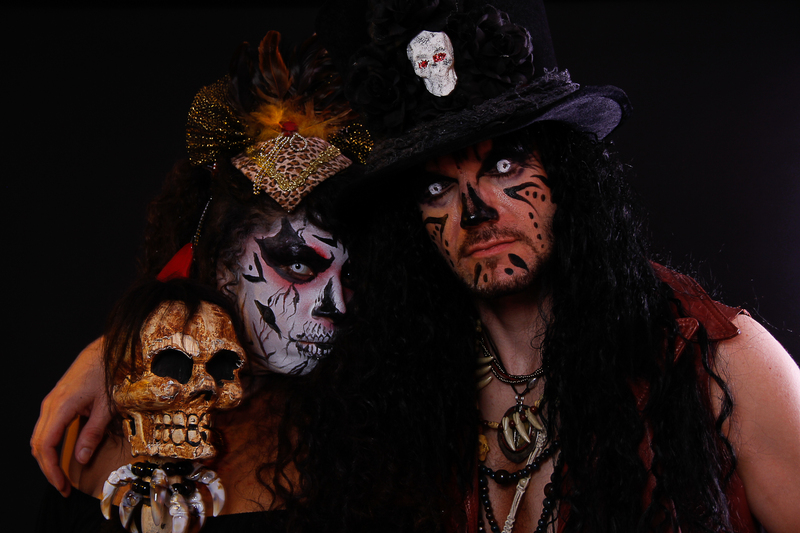 Your opening night, your trade show, your fund-raising gala, your incredible theme party, and more are enhanced by our creative and fun entertainment options in the world of body art. 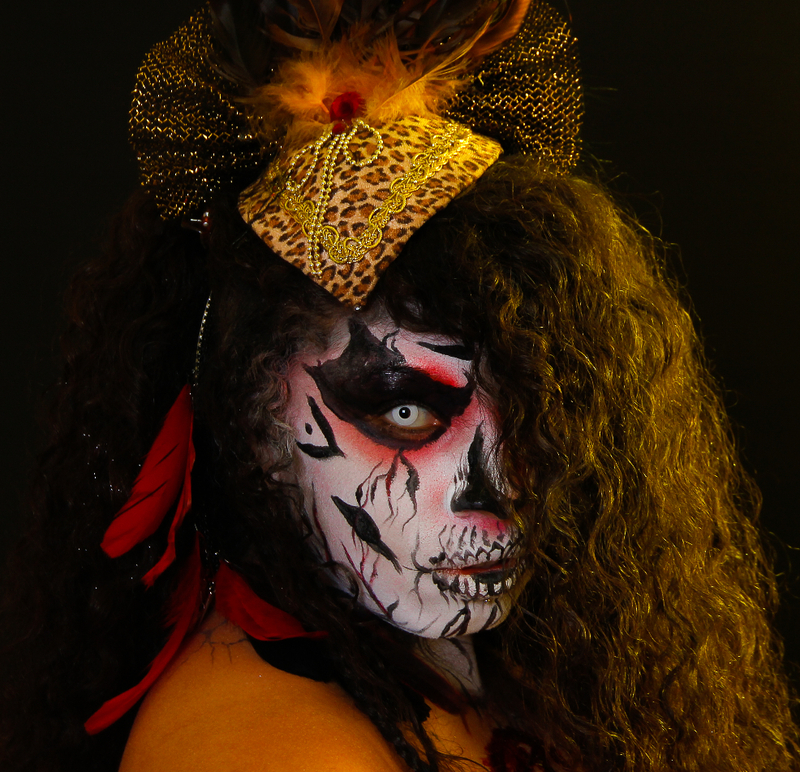 If your guests like to transform themselves, or you want to really ramp up attention towards your event, let us provide the face and body artistry. 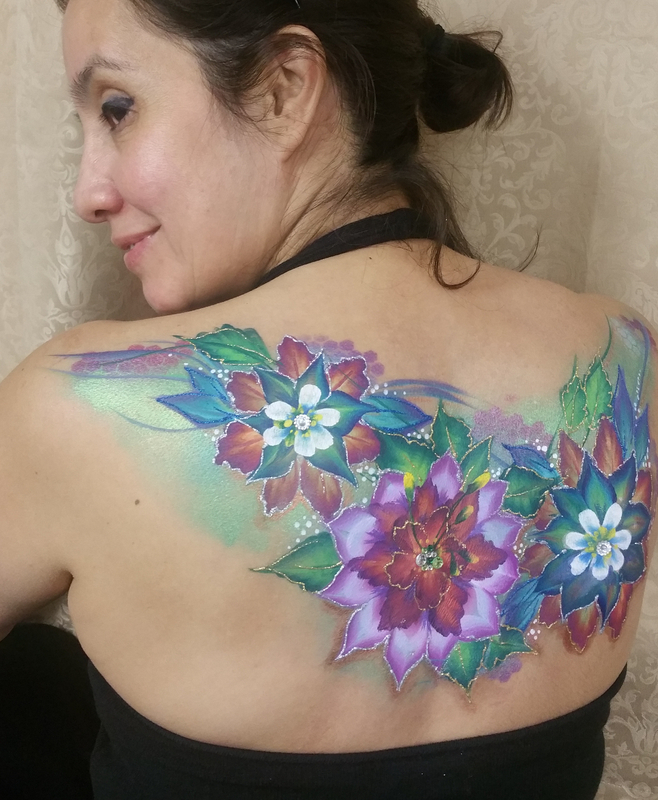 We provide full or partial body painting through our body painting division Allforafantasybodyart! You can have a painted model strolling or posing for photos, or entertain your guests by having them watch the artwork come alive (models are partially clothed and/or painted to start). Logos or other brand visuals can be incorporated to reinforce your marketing message. Nothing gains the attention of an audience (or the media) than to have a live model sharing your message as a live canvas! Rates are determined by design, timing and travel.